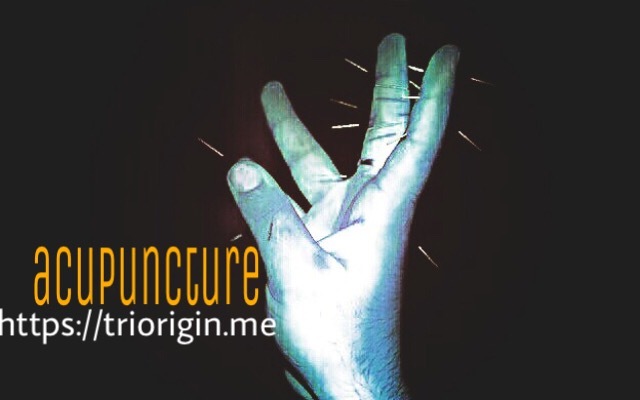 I, Kirti Jain, surprised to see the fabulous cure effect of ACUPUNCTURE TriOrigin through Dr. Dinesh Kapur who cured my cervical spondylosis, spinal-lower back ache, body aches which I was having for the last about two years. After taking few sessions I could see the positive results. Now I have started telling others to have same treatment concept through Dr. Dinesh Kapur, who is absolutely got at home in his work not only treating but putting needles that patients does not know to have the needle fear?